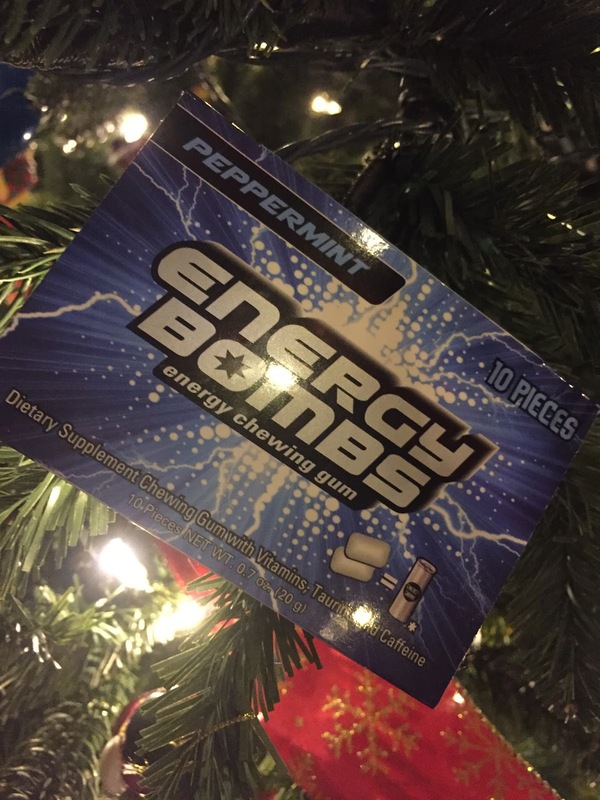 Getting through the holidays was easy with Energy Bombs Chewing Gum, a new, revolutionary, and great-tasting premium energy chewing gum that provides you with a much needed energy boost in an easy, convenient way, at the holidays and anytime! Already popular in Europe, Energy Bombs has only five calories per serving and 40 milligrams of caffeine, a low calorie option compared to most energy drinks that run over 150 calories. Honestly, I didn't think it would work but I am happy to say it does. It worked quick too. 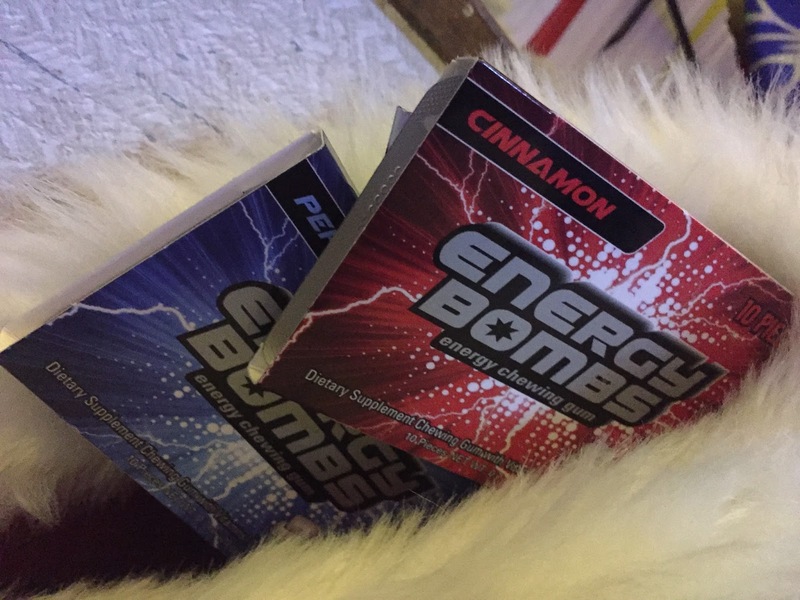 You don't get jumpy or twitchy like with coffee or jittery like with Red Bull but you suddenly feel way less tired. 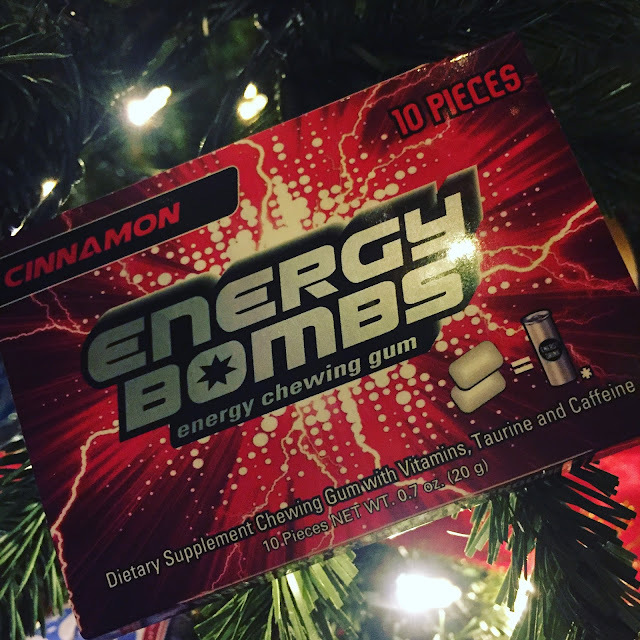 The taste isn't bad but I liked the cinnamon better. It is definitely something I recommend if you need a quick pick me up. I received complimentary samples for my honest opinion. No monetary compensation was offered.